I have been involved with Sanctuary Cove for over 10 years as the Executive Architect. 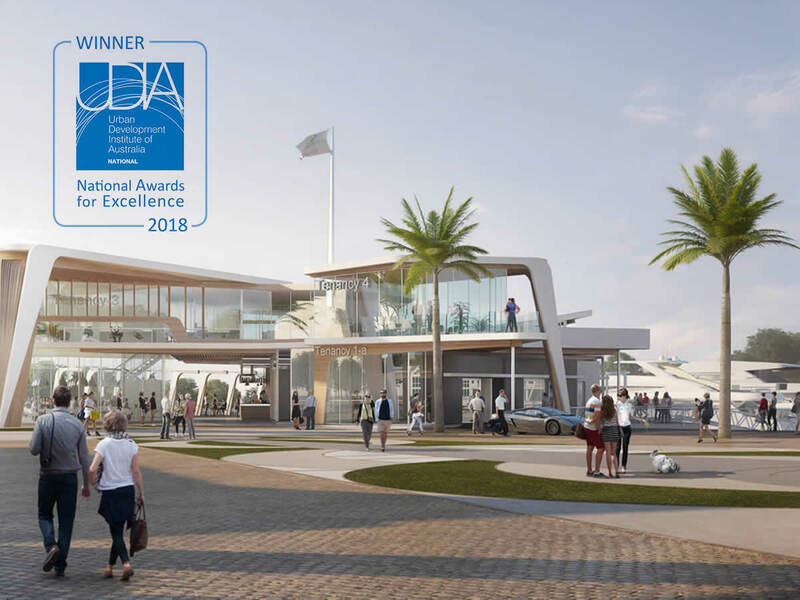 In that time the team has reinvigorated the iconic development culminating in the 2018 National Master Planned Development Award. The unique aspirations of this 30 year old precinct has been coupled to a place making vision creating a new evolution and transition, recapturing the end destination value, market leading status and world class reputation. Formulating new ways of delivering residential amenity, creating a fabric of resort residential benefits and reflecting the desires of a savvy aging population have been key drivers. Insight of market place aspirations and understanding the demography encapsulate the foundations of market driven design solutions. Producing cost effective, value for money, buildable designs remains the undercurrent that binds the aspirational, practical and aesthetic elements together. Talent, experience and passion deliver the right balance of these elements and delivers award winning design.